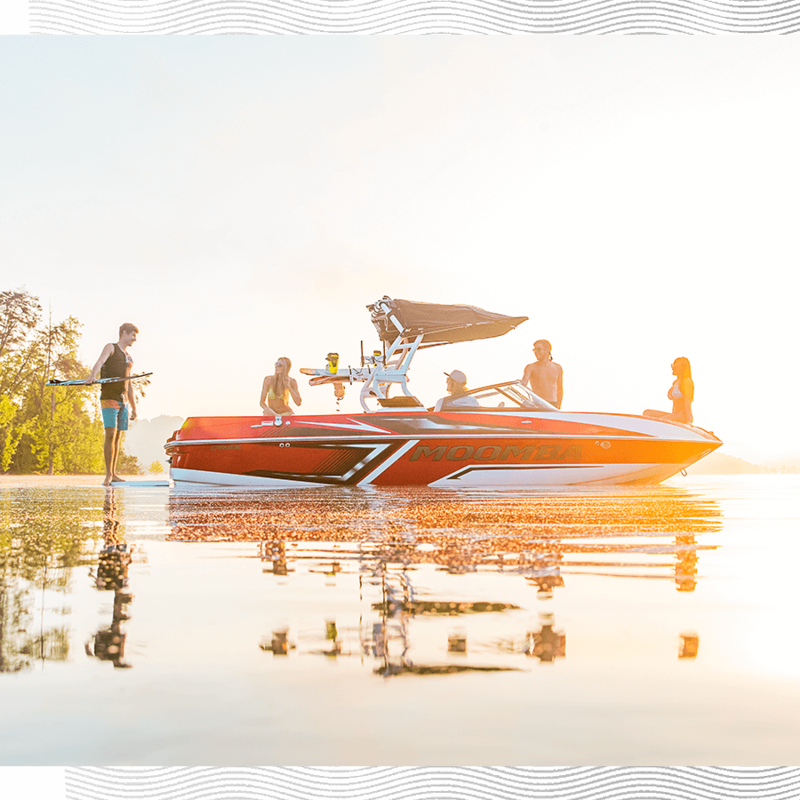 The 2019 Craz’s classic style and modern wake performance fits in perfectly at the center of your on-the-water lifestyle. 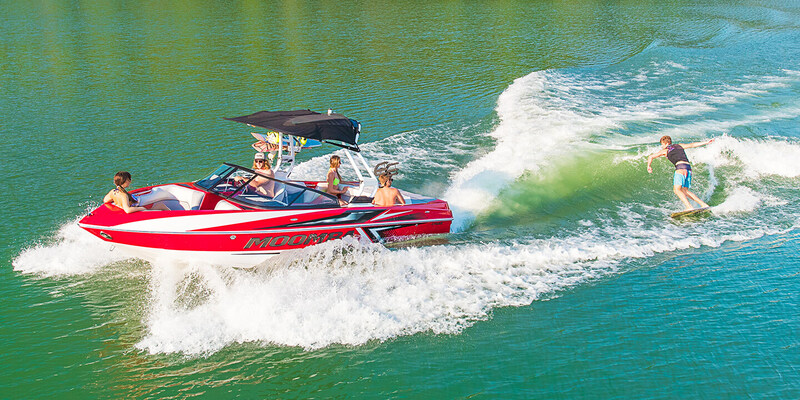 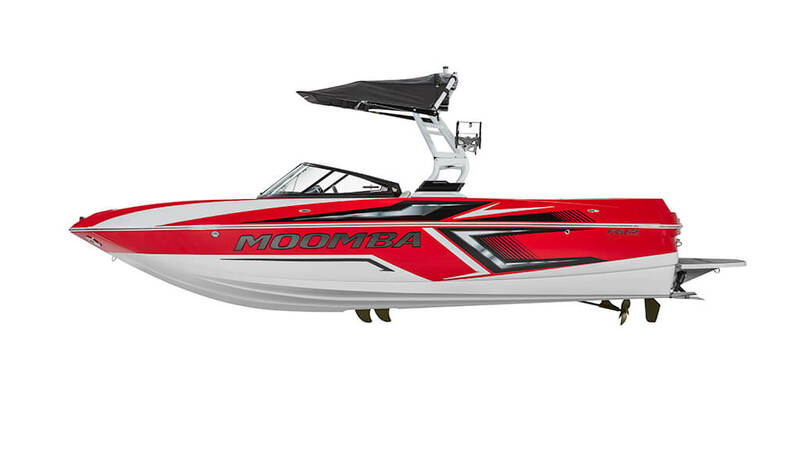 The Craz™ churns out some of the best wakes and waves on the water through its 22-foot frame and traditional style bow. 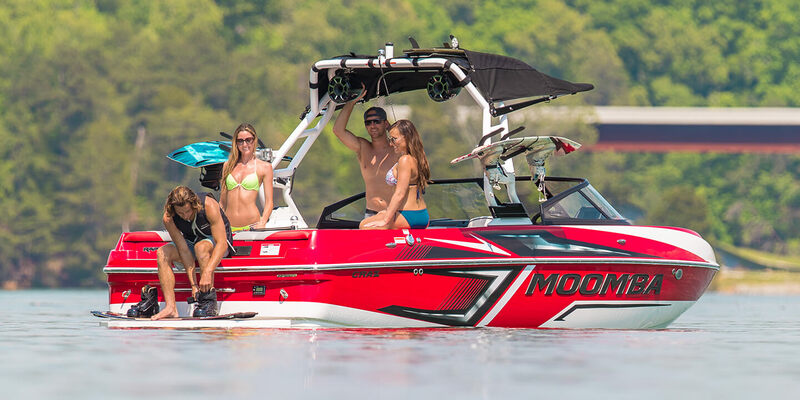 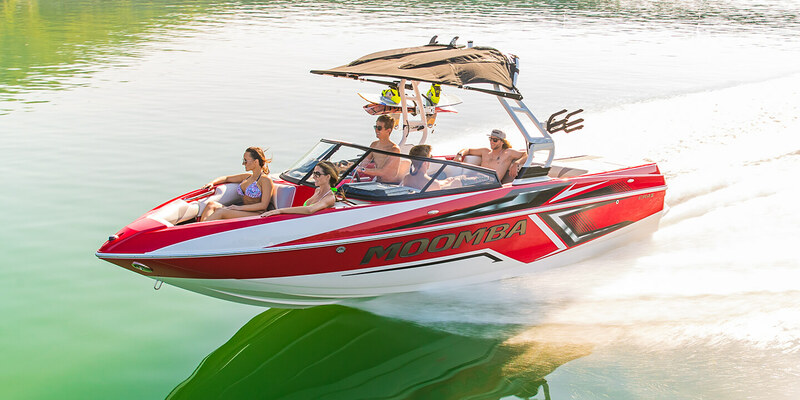 Packed with an industry leading list of standard features, every rider will feel the performance as soon as they hit the water.